Dalrymple is reminded of the old Hindustan proverb when a patient makes a claim against him (later thrown out by the court as vexatious). I had, from kindness, prepared a medical report for him free of charge, only to be presented by him with a claim of $375,000 for negligence a few months later. Not without a certain moral grandiosity, and probably from a sense of guilt at its good fortune, Sweden—or at least its political élite and its large social-democratic middle class—decided to start accepting refugees from countries such as Iraq and Somalia, beginning in the 1990s. A gulf soon opened between the pays légal and the pays réel. Officially, all was welcoming, generous, and equal; in reality, urban ghettoes were springing up, with all their attendant problems. has been generous towards its newcomers; by most European standards, the unemployment rate among the children of immigrants is low, though it is twice that of the general population and reaches 40 percent in some places. looting and burning the People’s Home, as the Swedes like to call their country. There has been much rioting in recent years, greeted in the rest of Europe with a certain quiet satisfaction. No one likes to have a moral exemplar held up constantly before him, and the riots suggested that the exemplar was not so exemplary. 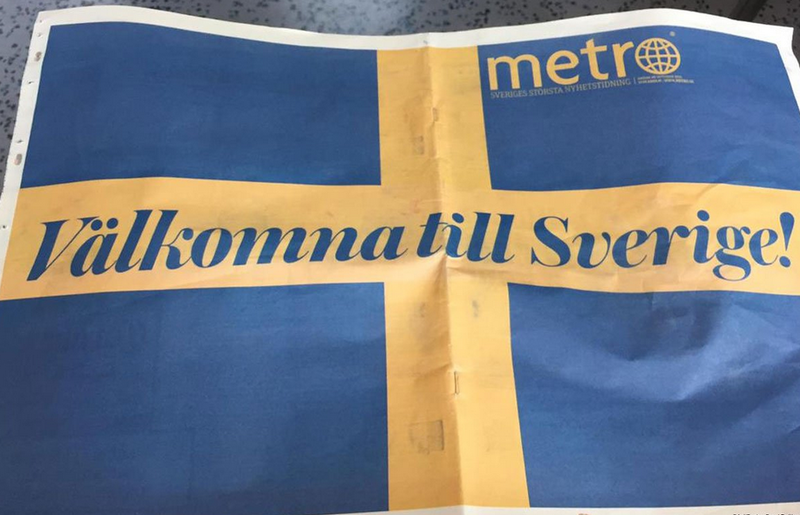 have made it possible for many immigrants to avoid integrating or learning Swedish. The combination of social security and vast cultural difference is dangerous.